A study published recently in?Nature?sheds new light on the connection between the gut and the brain, untangling the complex interplay that allows the byproducts of microorganisms living in the gut to influence the progression of neurodegenerative diseases. 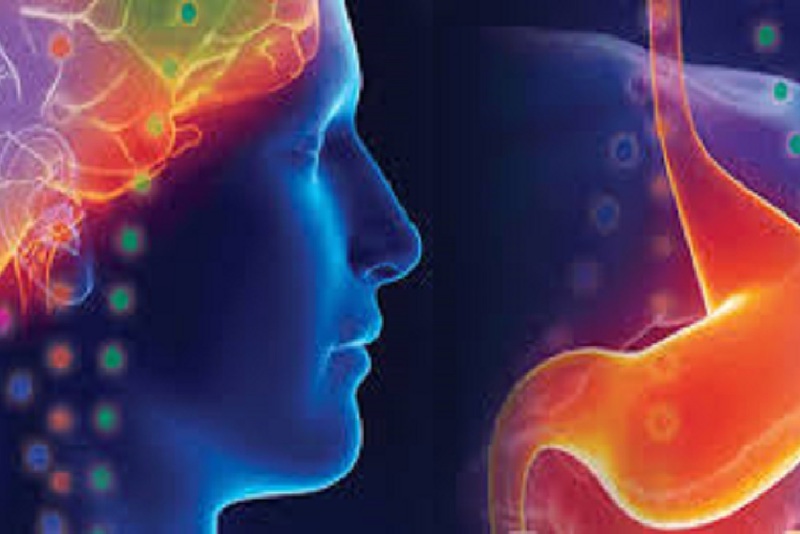 Investigators from Brigham and Women’s Hospital (BWH) have been using both animal models and human cells from patients to tease out the key players involved in the gut-brain connection as well as in the crosstalk between immune cells and brain cells. Their new publication defines a pathway that may help guide therapies for multiple sclerosis and other neurologic diseases. The new research focuses on the influence of gut microbes on two types of cells that play a major role in the central nervous system: microglia and astrocytes. Microglia are an integral part of the body’s immune system, responsible for scavenging the CNS and getting rid of plaques, damaged cells and other materials that need to be cleared. But microglia can also secrete compounds that induce neurotoxic properties on the star-shaped brain cells known as astrocytes. This damage is thought to contribute to many neurologic diseases, including multiple sclerosis. Activation of this same pathway has recently been linked to Alzheimer’s disease and glioblastoma. The Ann Romney Center for Neurologic Diseases, of which Quintana is a part, brings experts together to accelerate treatment for these diseases, as well as multiple sclerosis Parkinson’s disease and ALS (Lou Gehrig’s disease). Story Source:?? ?Brigham and Women’s Hospital.